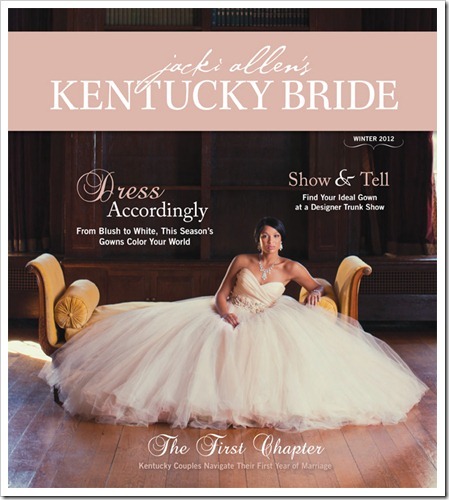 Posted on Tuesday, January 24th, 2012, by Brenda Pottinger under Misc.. 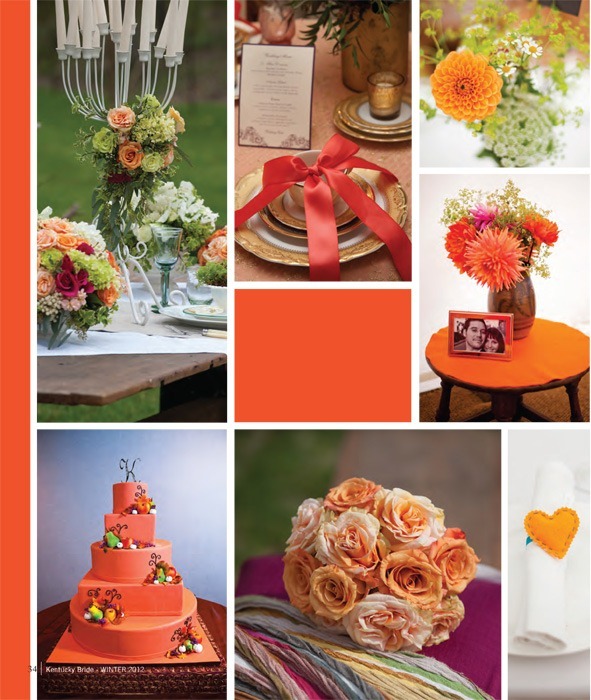 The new trend for 2012 is the color orange – Tangerine Tango! 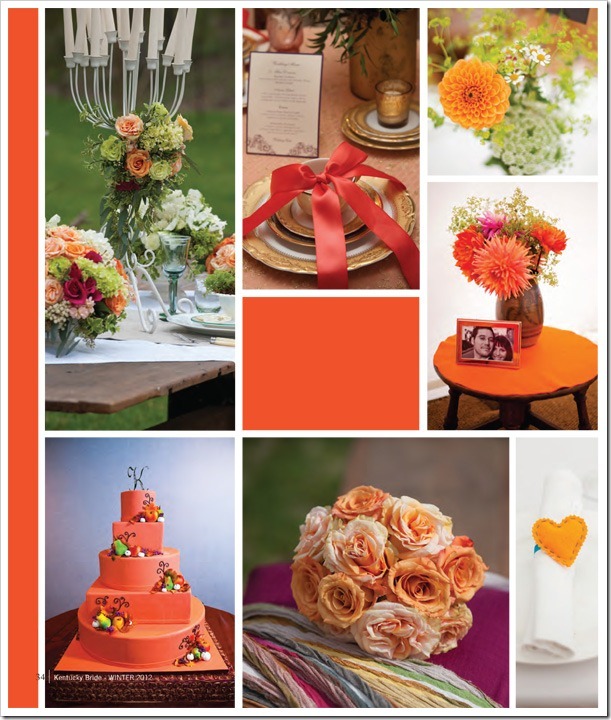 With this bright new color brings lots of creative ideas from floral arrangements to stand out cake designs. 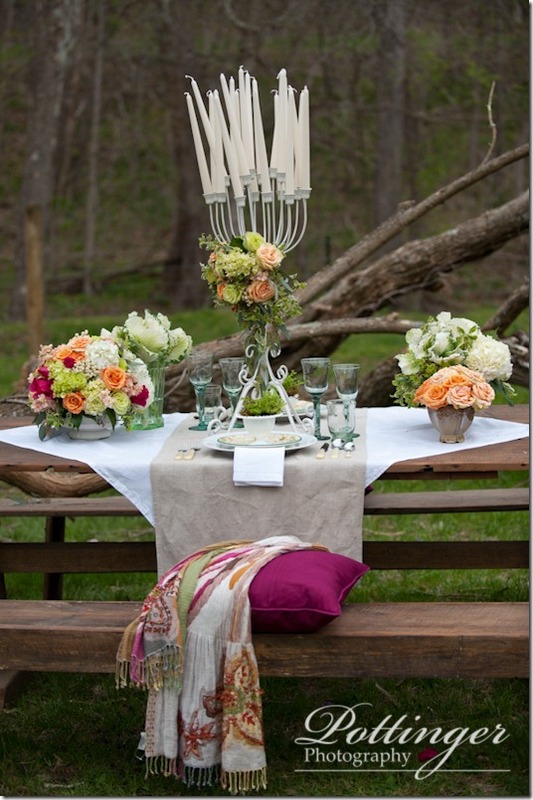 Kristen from Yellow Canary (always known for great use of color) designed a recent photo shoot with these colors. Wesley from Wesley Swafford Events also used this color in a recent photo shoot at Laurel Court with a beautiful bow on the china. 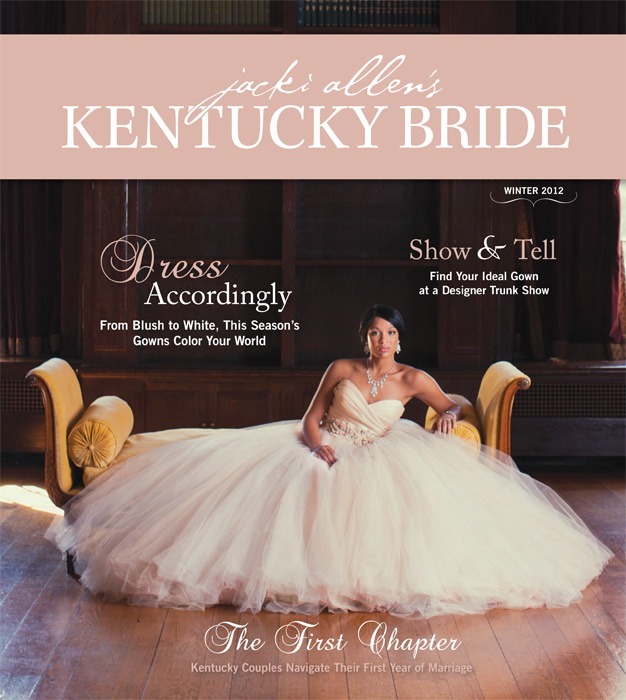 How would you incorporate this color into your wedding or event?